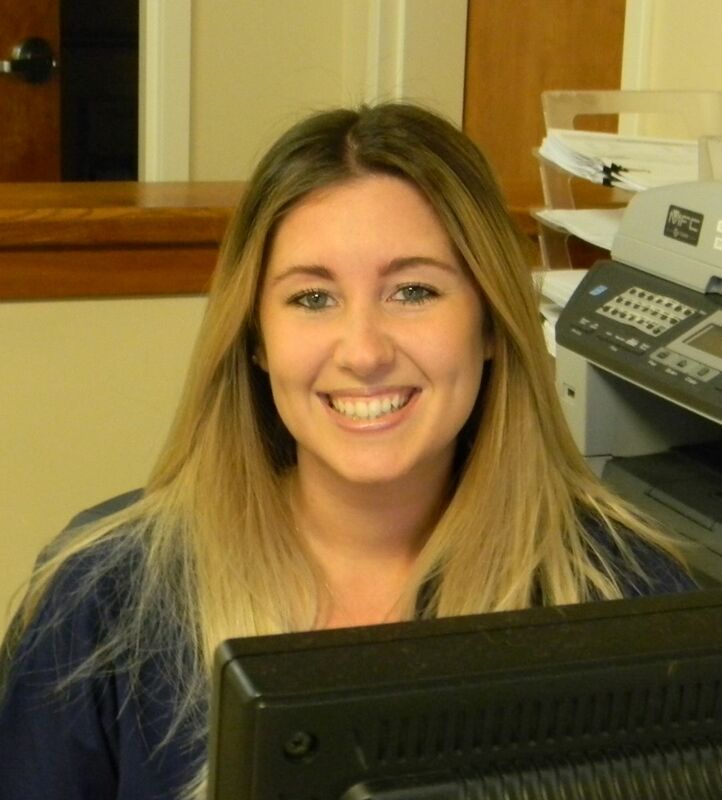 Rachael joined the LVH front desk team in December 2014. She has a background working in customer service and previously at a Doggy Daycare. Her favorite part of working at Limestone is getting to cuddle all the kittens and puppies (especially the Corgis). In her spare time she enjoys spending time with her fiance, their two rescued kitties, Chester and Penny and adopted rescue dog Hilda. Tracy joined us here at LVH in January 2015. 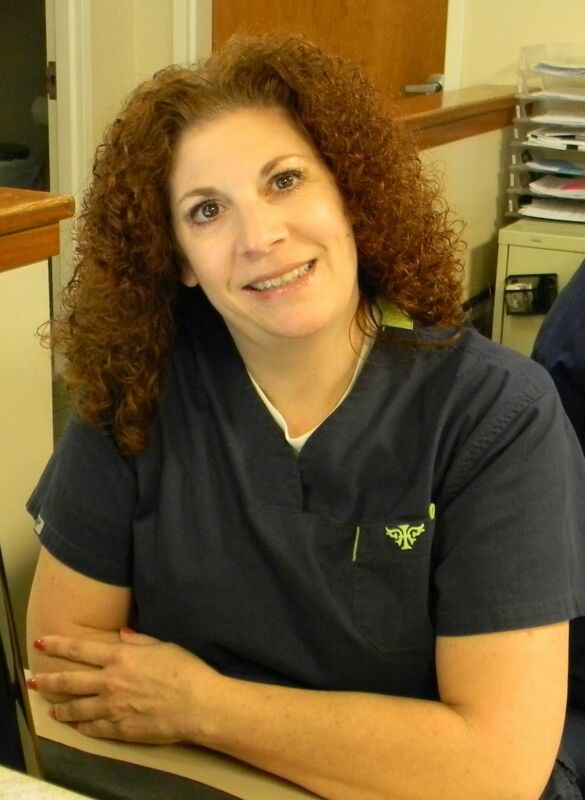 She has worked in the veterinary field for almost 20 years. She was previously an Emergency and ICU nurse for most of her career. Her favorite part of her job here is interacting with clients and their furry friends.